Does your Sales service cost me any more than other Sales Agents? A. No, we are very competitive with our fees plus for referrals and sales of properties being managed we can offer a discounted rate. To discuss our fees request an appraisal. 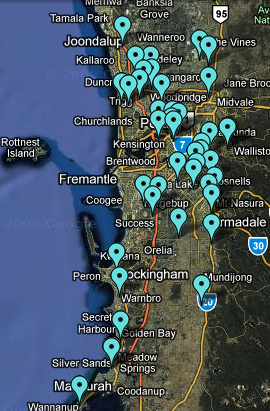 Where in Perth have you sold properties for clients? A. So far we have sold in 120 different suburbs, being well located we are positioned to service the whole of Perth Metro area (see map below). Won’t a local area agent be able to sell my property better? A. Local agents no longer have an advantage in this modern internet age. We have a strong familiarity with the whole of Perth Metro area and are also keen to find out as much as you can tell us about your property and its location. When we combine your insider knowledge with our cutting edge marketing and strategy, you will get a better price from the market. 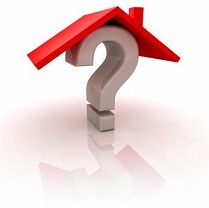 Won’t a local area agent have buyers waiting to buy my property? A. 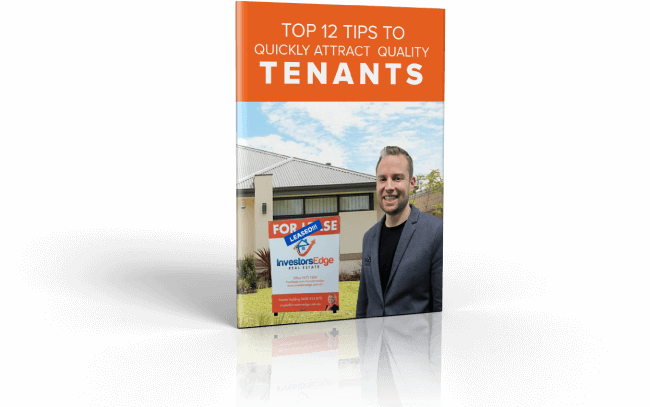 With nearly every buyer now using the internet to find properties, as soon as your property is listed it is seen by the whole market, plus we have a state the art viewing and feedback system that only a small number of agents have in Australia. So communication will be proactive and and you will always be informed of what is happening with the sale. What is so important about using Professional Photography? A. Sadly too many agents still just snap a few photos with their camera and don’t realise the difference that professional photography makes to the number of people that will want to view your home. Many buyers will discount a property that isn’t captured at its best or has too few photos. Will using video get me a better price? A. Using video we have sold properties a lot faster and in some cases to buyers that are stuck away on the mines and not able to view the property at all. 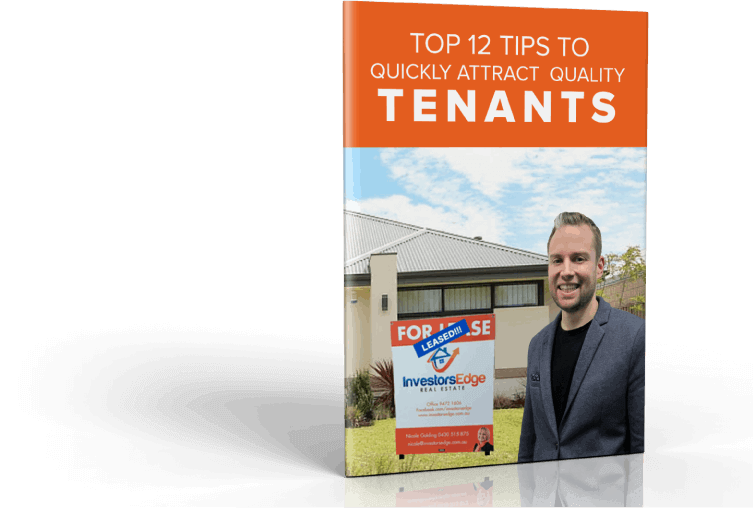 It gives people peace of mind that we are not hiding anything and makes the more ready to make an offer when they view it the second time at home open. Very soon buyers will be suspicious of properties that are sold not using video. We have stopped advertising in print media and instead encourage owners to invest the saving in video. What is so important about Selling Strategy? A. Everything that we do in the process of selling a property is done for a reason and with a focus on creating as much demand in as shorter time as possible, to get you the best price. The difference our selling strategy makes can mean tens of thousands of dollars extra in your pocket. Request more info here to arrange a full sales strategy session.